Withstand the elements and increase productivity with Weather Guard upfitting products. Get your truck or van the protection you need today with Weather Guard. When looking for storage solutions built to last, you can always count on Weather Guard. Weather Guard has made quality products since the 1960s. It has worked hard to become an industry leader. It is still providing innovative products today. Weather Guard’s beginnings are rooted in producing tool boxes, but they have expanded their product line to include truck tool boxes and ladder racks as well. No matter the trade, type of tools, or the inventory you carry, Weather Guard has the right products for the job. If you need to keep your cargo safe from the elements, in place during transit, and organized on your job site, Weather Guard has got you covered. Their products are designed to protect you from injury and make your job easier. Inlad offers a large selection of Weather Guard Truck Tool Boxes to fit a variety of different truck models.These truck tool boxes are made to survive the harshest environments. They protect your tools and supplies from the elements. 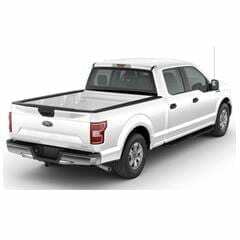 Find Weather Guard ladder racks for your next truck or van upfitting project here. These lightweight, durable racks are built to make your job safer and easier. Inlad has a variety of Weather Guard Transfer Tanks. Transfer Tanks offer a safer mode of transportation for diesel fuel to the jobsite and beyond. Discover Weather Guard Pack Rat Drawers for your next upfitting project. Weather Guards products are built to withstand the harshest elements. Discover Weather Guard trade packages and find the right fit for your upfitting project. From basic packages to custom variations, Weather Guard has you covered. Organize your workspace with Weather Guard partitions. Choose from walk through designs to more traditional straight and contoured partitions for your vehicle. 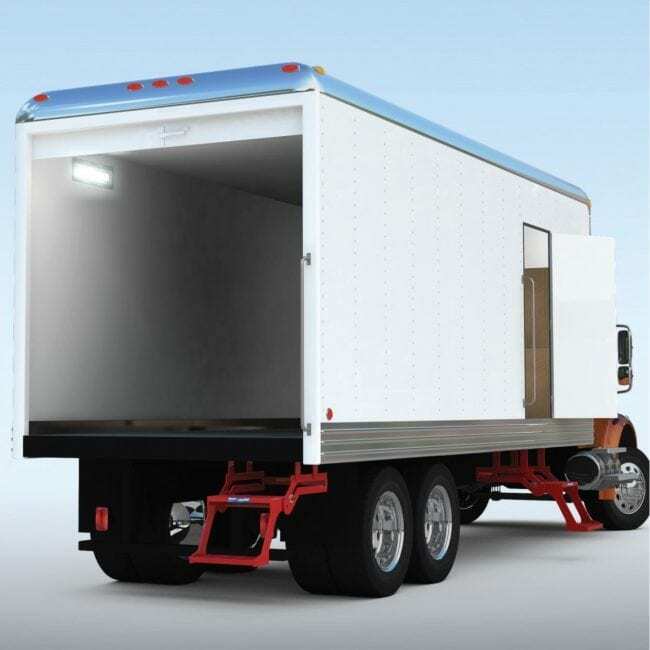 Weather Guard Itemizer a lightweight aluminum van storage solution increases your van storage space by placing small equipment and parts at your fingertips. COMBINE THE TOP PRODUCTS FROM weather guard WITH INSTALLATION FROM U.S. UPFITTERS. U.S. Upfitters’ technicians are some of the best in the business. Upfitting your truck or van with truck boxes, drawer units, shelving, cabinets and truck racks will take your business to the next level of success.